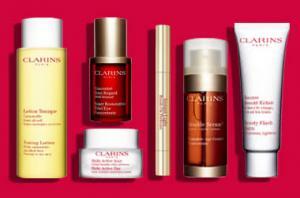 For a limited time, Clarins offers 15% off one item, 20% off two items, and 25% off 3 items. Save great on their bestselling Double Serum, Body Fit Anti-Cellulite Contouring Expert, Super Restorative Total Eye Concentrate, online exclusives, and valued gift sets. 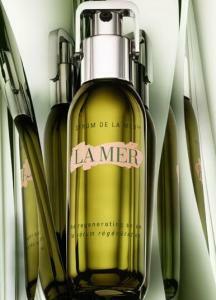 Mineral 89 is your skin's daily dose of strength. 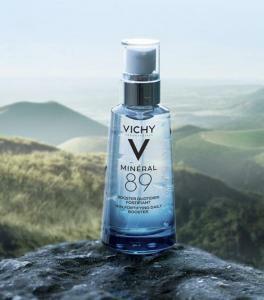 This Natural Origin Hyaluronic Acid serum moisturizer contains 89% Vichy Mineralizing Thermal Water, with 15 essential minerals to hydrate, plump and fortify your skin. 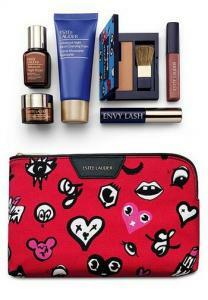 Save an extra 20% on the most popular skincare, makeup products, limited-edition gift sets in "Customer Picks" section. 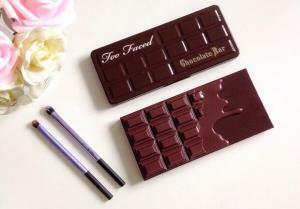 Find and choose yours from these widely recommended items. 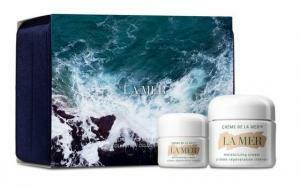 A keepsake collection featuring two jars of the coveted Crème de la Mer encased in a velvet keepsake box. Includes one 2 oz. jar and one 0.5 oz. jar. Great for anyone who wants to quickly improve firmness and reduce the appearance of lines, wrinkles and the look of pores for skin that appears virtually ageless. 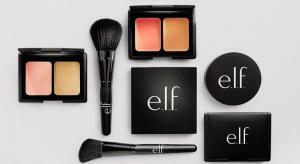 50% off $30+ E.l.f. 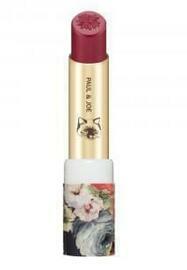 's purchase plus free shipping. Maximum discount is $100. Ends 4/19. 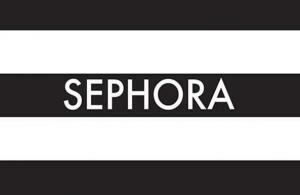 Find their bestselling Beauty Shield Magnetic Mask Kit, Flawless Finish Foundation, Poreless Face Primer- Small, Mad for Matte Eyeshadow Palette - Summer Breeze Professional Set of 12 Brushes, and more. Ends 4/23. Buy a Born This Way Foundation and get a free Deluxe Hangover Primer or buy a Peach Perfect Foundation and get a free Deluxe Primed & Peachy Primer. 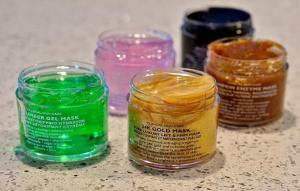 It's a great time to get the bestselling and luxury face serums like Estee Lauder Advanced Night Repair, Kiehl's Midnight Recovery Concentrate, La Mer The Treatment Lotion, The Regenerating Serum, Clarins Double Serum Complete Age Control Concentrate, Guerlain Orchidée Impériale Longevity Concentrate, SK-II Essence, and more. Exclusions may apply. New customers only. offer is valid for new customers. Cannot be combined with other offers.